While we were heading north, we made a quick detour to one of the most spectacular World Heritage listed subtropical rainforests in New South Wales. This area is home to a huge variety of animals, and we were delighted to see Green Catbird, both Regent and Satin Bowerbird, Paradise Riflebird, Boobook Owl and Tawny Frogmouth, as well as a big list of other birds, mammals and reptiles. One of the highlights of the two days we spent there came on the first day, when we found the bower of the gorgeous Satin Bowerbird. The male of this species constructs a bower, made from two parallel walls of sticks, decorated with a collection of natural and artificial objects, in particular blue ones. He then attempts to seduce every female that is attracted to his bachelor pad. As the stakes are so high, the males meticulously maintain their bowers, and constantly arrange their collection of objects so that they are as attractive as possible. We decided to place a GoPro near the bower we found to get some footage of the male as he goes about his daily routine. The one thing that didn’t occur to us was that, when the GoPro is placed in record mode, the light on the front of the camera is bright blue. This proved irresistible to the Bowerbird, and he tried to add the camera to his collection of blue treasures. 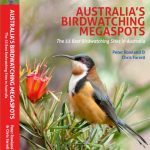 Peter Rowland (one of the Australia’s Wildlife group) has written a book on the Bowerbirds of Australia and New Guinea. 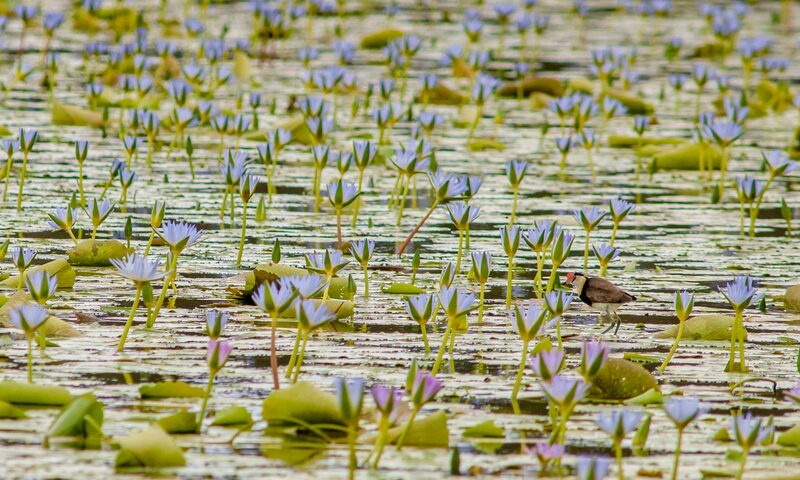 Aniket Sardana (another of our group group) also has some amazing images of bowers. For more information visit the CSIRO Publishing Website.